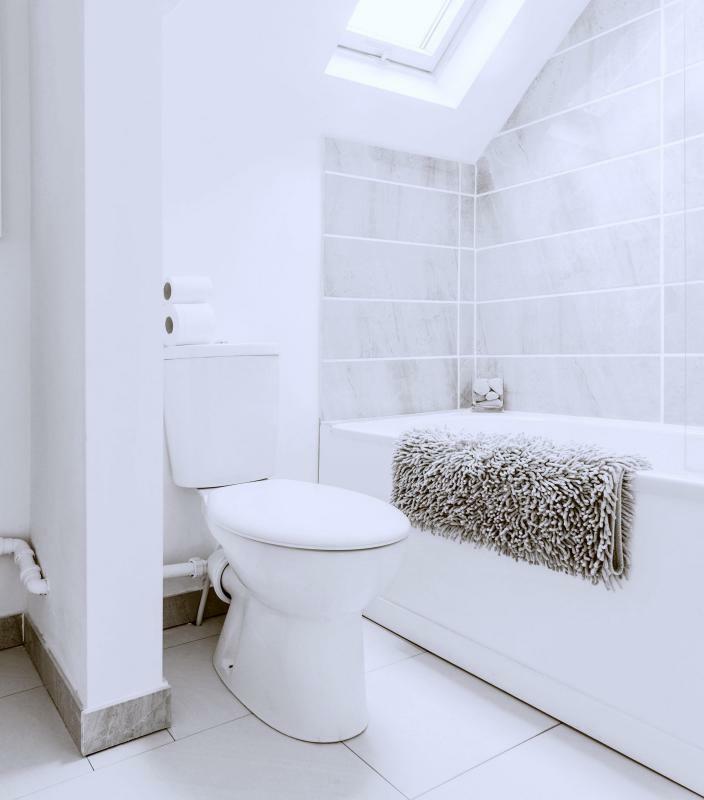 Bathrooms can benefit from a stock of disinfecting wipes. Baking soda can be combined with vinegar or lemon juice, depending on the cleaning surface, to create an effective cleaning agent. Mouthwash works well as a glass cleaner. Dish soap can clean almost any surface in the home. 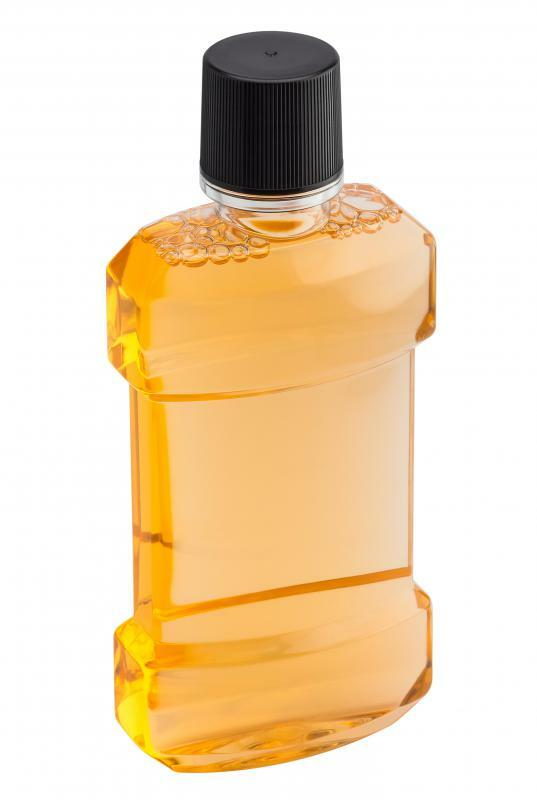 Cleaning products may be designed for specific surfaces. 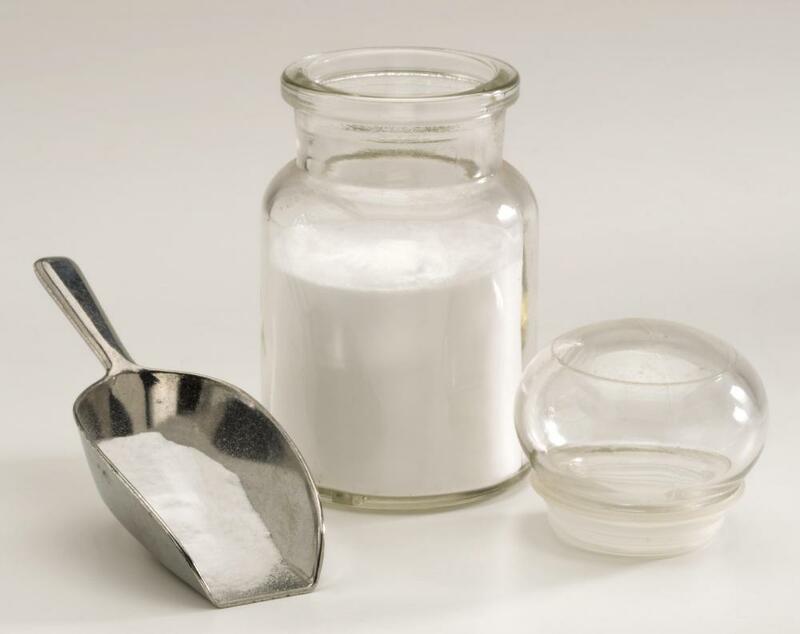 Baking soda can be used as a scouring powder. 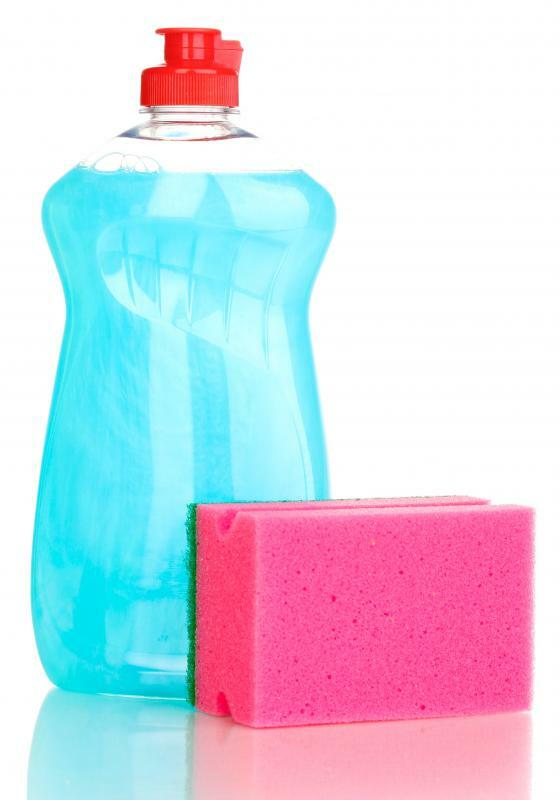 Disinfecting wipes are helpful in cleaning bathroom surfaces. Dish soap and a sponge. 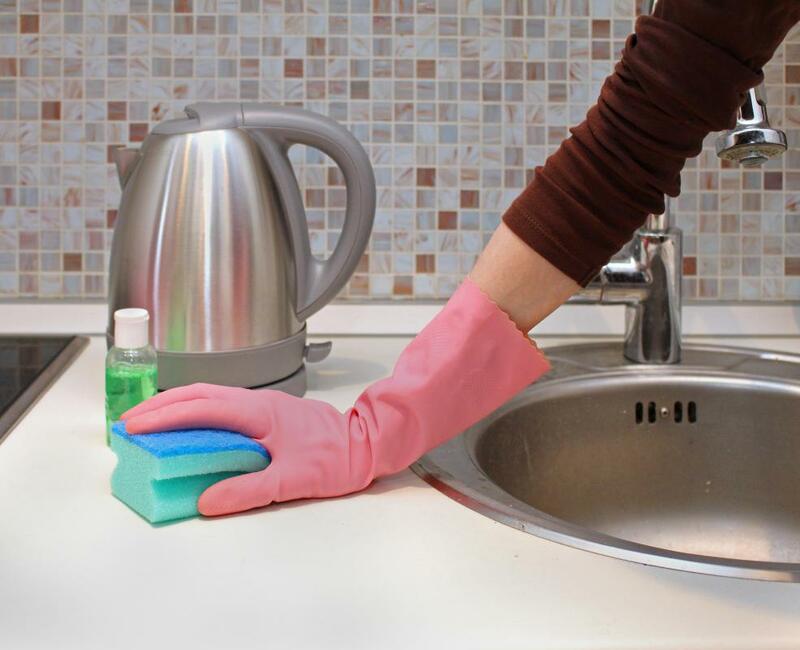 Wearing rubber gloves while cleaning can keep hands healthy. With so many different types of cleaning products available, it's easy to find yourself wondering what items are truly necessary to keep your home in top condition. Fortunately, finding the best cleaning products isn't as difficult as you might expect. All you need to keep messes under control is a few basic products and some versatile cleaning tools. An all-purpose cleaner is essential for people committed to keeping their homes clean. These cleaners can handle dirt, grime, and grease on almost any surface. They are available in a number of different scents as well, so they can double as an air freshener for your home. Of course, unscented products are also available for those with asthma, allergies, or a sensitivity to fragrance. 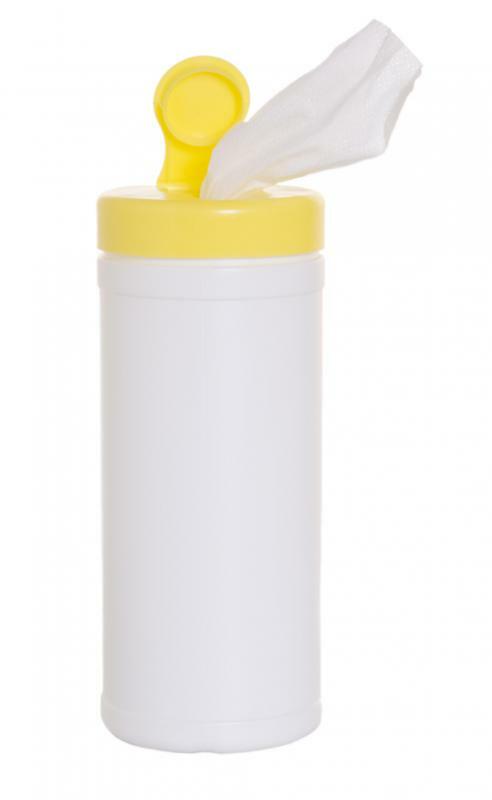 While the use of antibacterial products to clean your home is somewhat controversial, it's still a good idea to keep a container of disinfecting wipes handy for kitchen and bathroom messes. Disinfecting wipes can also be useful during the cold and flu season, especially if members of your family tend to pass illnesses to each other. Specialty cleaning products aren't truly the best cleaning products in most cases. 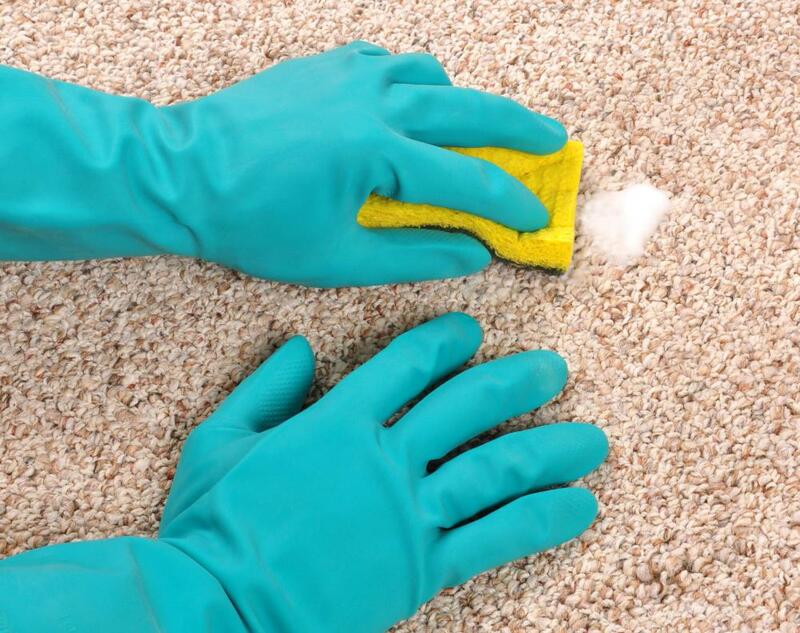 Buying a separate product to clean every surface in your home gets expensive quickly. In addition, most people really don't have the space to store a large collection of cleaning products. Surprisingly, some of the very best cleaning products are items you probably already have in your kitchen. 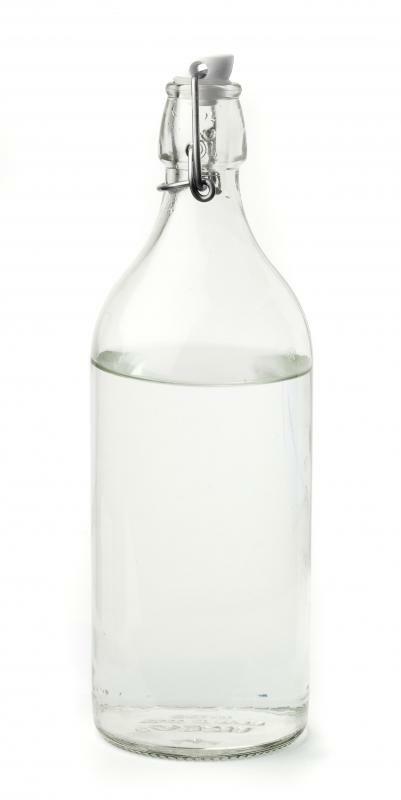 Vinegar works well for removing mineral deposits from your windows and faucets. 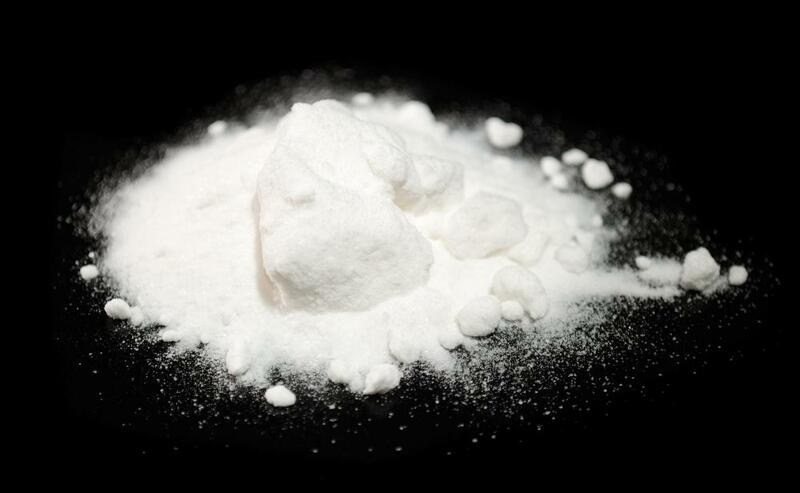 Baking soda acts as a natural scouring powder. Dish soap cleans almost any surface in your home—from dishes to windows! As an added benefit, these items are much safer to use around pets and small children than commercially prepared cleaning products. After you've gathering the best cleaning products for your needs, grab a microfiber duster, a hand broom with a dustpan, and an old toothbrush to use to remove dirt and grime from small crevices. For homes with lots of mirrors or glass shower doors, a squeegee is recommended. If you have sensitive skin, it might also be a good idea to pick up a pair of rubber gloves to protect your hands while you're cleaning. Home organization experts often recommend purchasing a small plastic tote to store all of your cleaning supplies. If you have everything you need in one convenient location, you'll be more likely to tackle cleaning on a regular basis. To make the task even easier, consider creating a tote of cleaning supplies for each floor of your house. What Is the Cleaning Industry? How do I Choose the Best Dust Cleaner? I really like finding natural ways to keep my house clean. If you want something that will leave your wood looking beautiful it is really easy to make your own cleaner. All you need is about a 1/4 cup of olive oil, 4tbsp of vinegar and 2tsp of lemon juice. Mix them in a spray bottle and apply it to your furniture. Don't use too much, and buff your wood with a soft cotton cloth. To keep your cleanser fresh, just pop it in the fridge and you can use it again. Does anyone else have any ideas for other natural cleaning products? For those of you who really want a simple disinfectant to keep your kitchen and bathroom germ free, I recommend adding a bit of bleach to your cleaning water. Make sure you are not wearing anything you will miss though, because it is very easy to get it on your clothes. I recommend an old t-shirt or apron for the process. The bleach does have a nasty smell, so you should ventilate well, but it is much cheaper than disinfectant wipes. Plus, you'll probably already have a bottle around if you do laundry. My mother has used this technique for years and still scoffs at paying premium for a product that is basically identical, but comes in a nicer package.